The days are getting shorter and the weather's a little cooler, so you can safely venture outdoors again. Get started with some fun events at SRT preserves this fall. 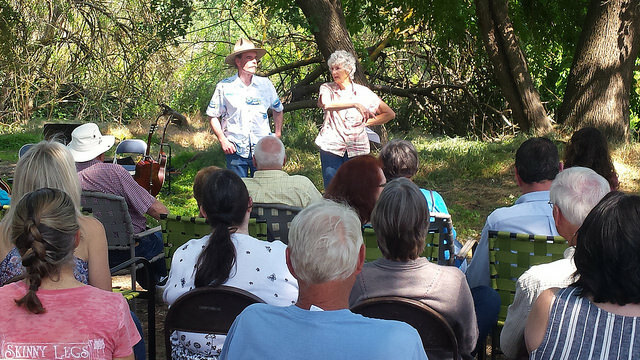 Blue Oak Ranch Preserve will have an Open House on Saturday, Sept. 10. Our once a month open days at Blue Oak give the public a chance to hike a little and check out our restoration efforts at this nearly 1,000-acre preserve. The preserve will be open from 10 a.m. to 3 p.m.
On Saturday, Sept. 24, SRT will host ecologist Bobby Kamansky on a fire walk, the second in a series. As with this summer's walk, we'll walk the edges of the Sycamore Trail at Kaweah Oaks Preserve and see how plant life is recovering after the fire in early June. Then we'll have a volunteer event afterwards to continue with restoration efforts at KOP. The day will start at 8 a.m. and go until noon. Like creepy Halloween events? 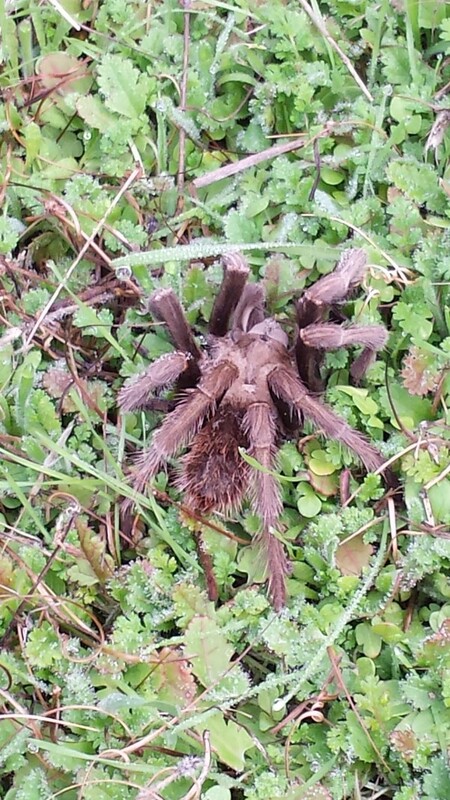 Then come to a Tarantula Talk at Dry Creek Preserve on Saturday, Oct. 29. We'll talk about these scary looking but really quite harmless spiders with a local expert and maybe even see some crawling around the preserve (if not, we'll bring some in). If you enjoyed the Perseid meteor shower event at Dry Creek in August, come out for another event of astronomical proportions on Friday. Nov. 4. We'll have a viewing party for the Taurid meteor shower, on a night just after the new moon, meaning the stars should be quite visible. Plus the summer haze should be gone by then, making viewing conditions great in this dark area. Time TBA. Stay tuned, more events are in the planning stages.